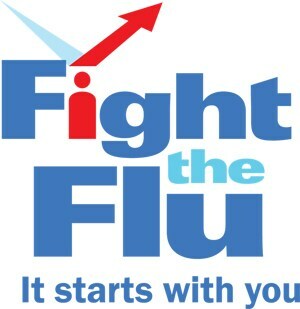 Roane County Health Department will be providing ALL Roane County Students an opportunity to receive FREE Flu Shots. Flu shots will be offered at each of the elementary schools, but students may receive the shot at any location. Information and schedule will be sent home with students but is also posted in this article. Parents will complete paperwork on-site before students receive the flu shot. Please contact the Roane County Health Department if you have questions regarding this opportunity by calling 865-354-1220. There is no out of pocket cost to you for this vaccine. If your child is covered by insurance, including TennCare and private insurance, the Roane County Health Department will file a claim with the insurance plan and receive reimbursement directly from that plan. Please bring your insurance card and photo ID when you bring your child.